Getting flawless and healthy skin is the dream of every woman. Thanks to the deteriorating air quality, thanks to excessive smog and rising level of air pollution, maintaining healthy and beautiful skin can be a tough task. 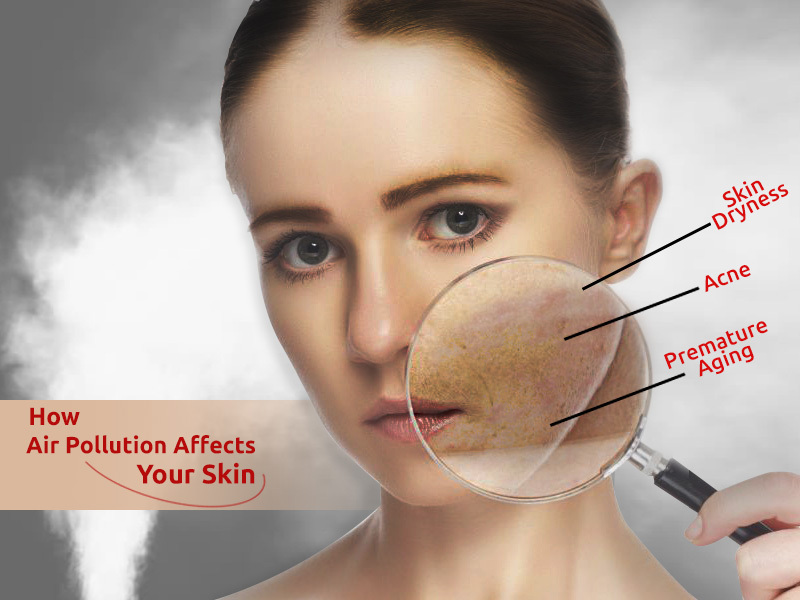 However, outdoor air pollution is not the only reason which may lead to skin damage. Many of us don’t give importance to the quality of indoor air which may be 5 times more polluted than the outdoor air. Allergens such as dust, cigarette smoke, VOCs, irritants cause a lot of harm to your skin. Read on to find out how air pollution affects your skin and ways to prevent those effects. 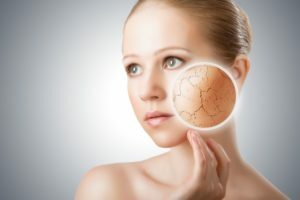 How Air Pollution Affects your Skin? The air pollution and smog agents cause oxidative damage to the skin cells. The air pollutants increase free radicals and toxins in skin which lead to allergic rashes, itching, increased skin sensitivity and blotchy skin. The free radicals interfere with your skin’s ability to produce collagen, which plays an important role in keeping your skin firm and healthy. When the contaminants present in the indoor air come in contact with your skin, they can interfere with the ability of your skin to regulate moisture, thereby leaving your skin dry, wrinkled and clogged. Air pollutants, whether indoor or outdoor, remove oxygen from skin cells. As a result, you skin looks dry and sagging. The ability your body to fight free radicals reduces as you start aging. The air pollutants increase the number of free radicals present in the air. The combination of free radicals and UV radiation decreases the production of skin collagen, which causes your skin to lose elasticity. Lack of elastin makes your rough and lead to premature aging. 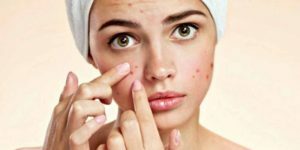 If you have tried everything and your acne problem persists, air pollution may be one of the main reasons of your everlasting problem. VOCs, cigarette some as well as over exposure to UV rays contribute to the generation of free radicals and contributes to acne. 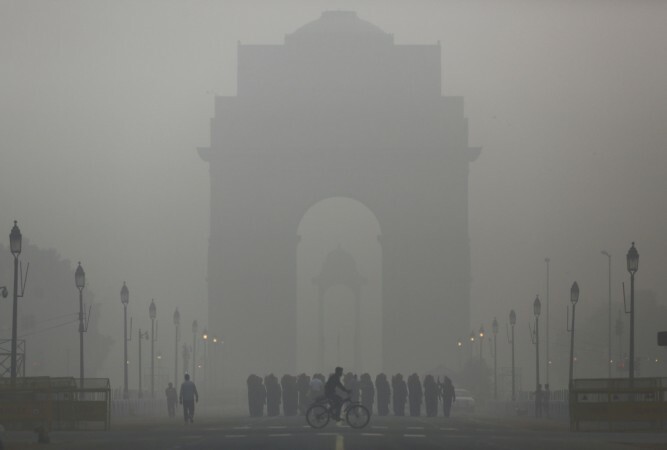 How to Counter Harmful Effects of Air Pollution? Here are some of the effective ways to counter the harmful effects of air pollution and keep skin healthy. The first step to keep your skin safe from pollution is to improve the quality of indoor air. Reducing your exposure to air pollutants to keep yourself safe from pollution. 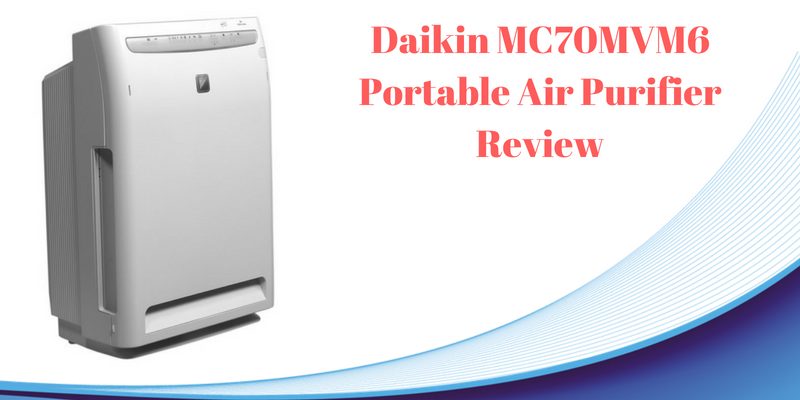 Bring in a HEPA air purifier which effectively removes hazardous indoor air pollutants. Air purifiers from renowned brands remove pollutants such as dust mites, cigarette smoke, PM 2.5, pollen and mold spores to keep you healthy. In addition to keeping your skin healthy, air purifiers also keep your lungs safe. Another effective way to reduce the ill effects of indoor air pollution is to stay hydrated. Drink a lot of water every day to reduce the drying effects of indoor air pollution. Drinking water also ensures that your skin remains fresh for a long duration of time. In addition, you also need to eat plenty of water based foods such as watermelon, apples and antioxidant rich citrus fruits. Though indoor air pollution causes a lot of health issues, many people are not aware of its ill-effects. Keeping the indoor air clean is equally important to avoid different types of health problems such as asthma, breathing problems and to keep your skin healthy.